Canvas brand new, Glass bridge enclosure brand new,cockpit carpeting brand new as well. 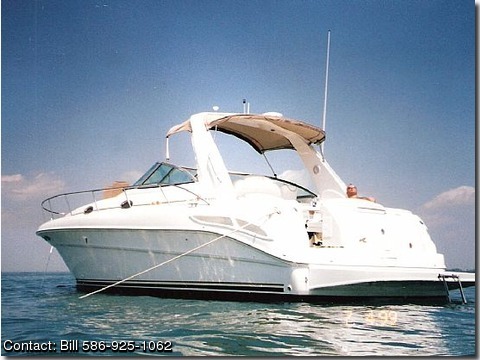 Boat has always been properly maintained. Boat looks and and runs like new.